Botanic Florist ARE YOU A VENDOR? 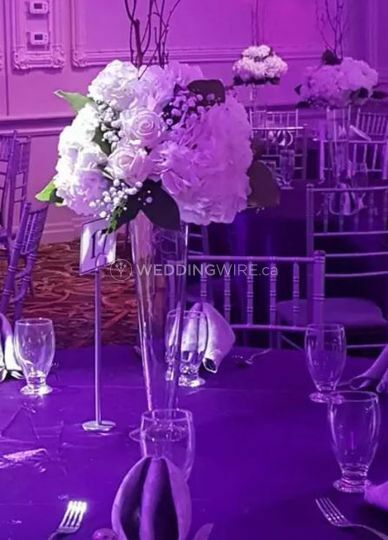 Located in Brampton, Ontario, Botanic Florist is a company that specializes in designing fresh flower bouquets and arrangements to decorate weddings and other special events. 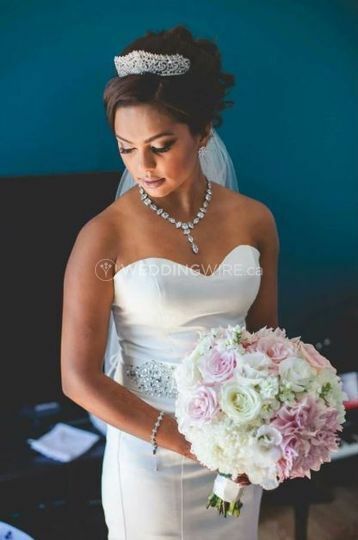 This team of floral designers offer consultations to discuss your wedding vision and style, in order to create elegant, high quality arrangements to make your wedding celebration a sight for sore eyes! 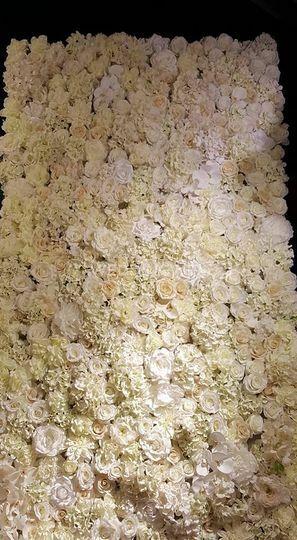 This business offers a wide range of products to create the wedding floral look you desire at your venue. 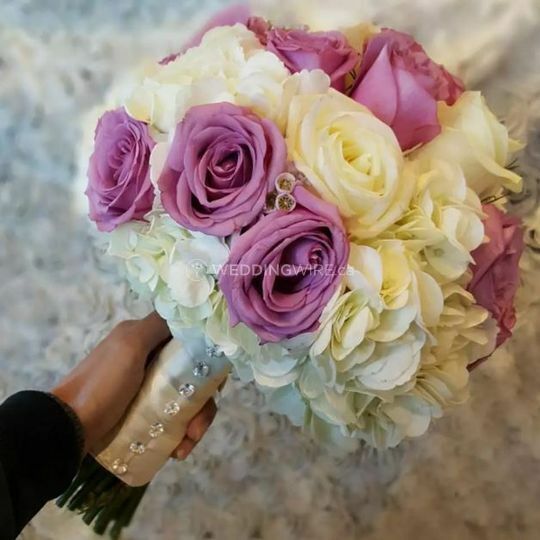 The products they offer include flowers for your wedding ceremony and reception, bridal bouquets, bridesmaids bouquets and stunning table centrepieces. 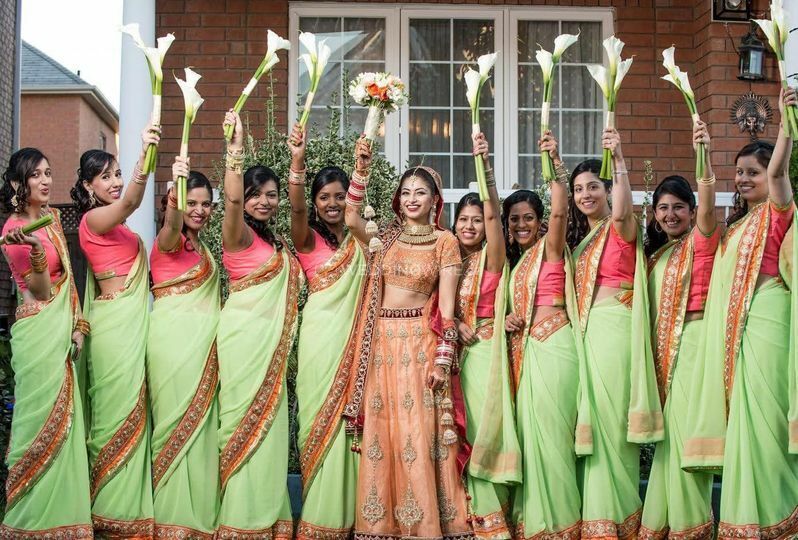 Botanic Florist also offers complementary event decor services with the finest rentals in the area. 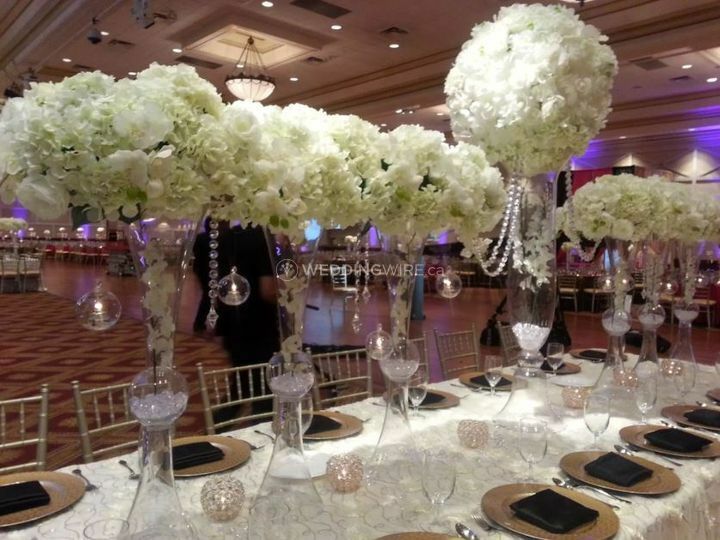 Their rentals include custom backdrops, stage/wedding house decor, ceiling / table / room draping, chandelier & room lighting, table linens and candelabras. 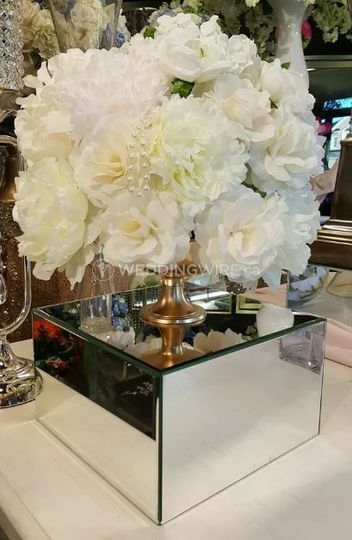 They also offer moneyboxes and artificial floral centrepieces for rent.